You can find all these fun designs in our Teespring Shop! 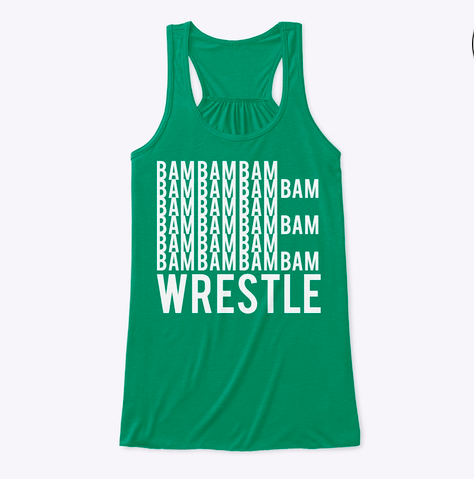 You’ll find unique wrestling t-shirts, hoodies, tanks, and more for wrestlers, wrestling moms, wrestling parents, wrestling girlfriends or boyfriends, wrestling sisters and brothers, wrestling cheerleaders, wrestling managers, and wrestling fans of all shapes and sizes. Check it out and enter code TAKEDOWN to get 20% off.